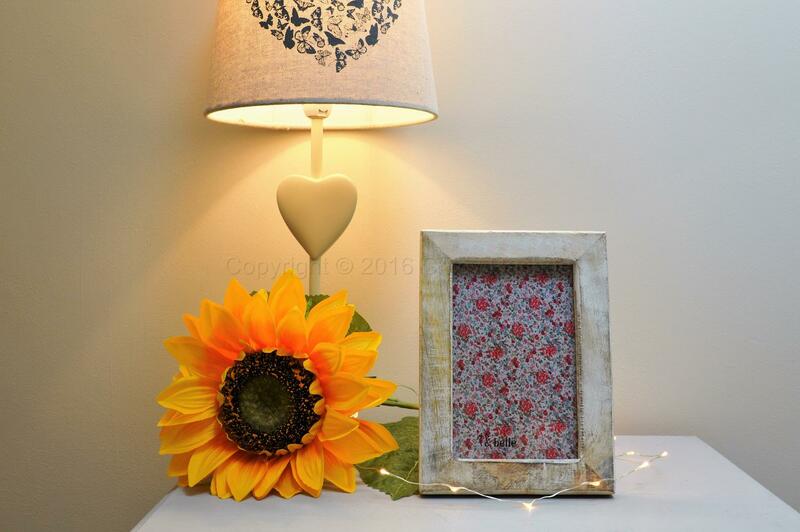 This is a lovely wooden picture frame, made from sustainable Mango wood. A simple white washed wood effect free standing frame. 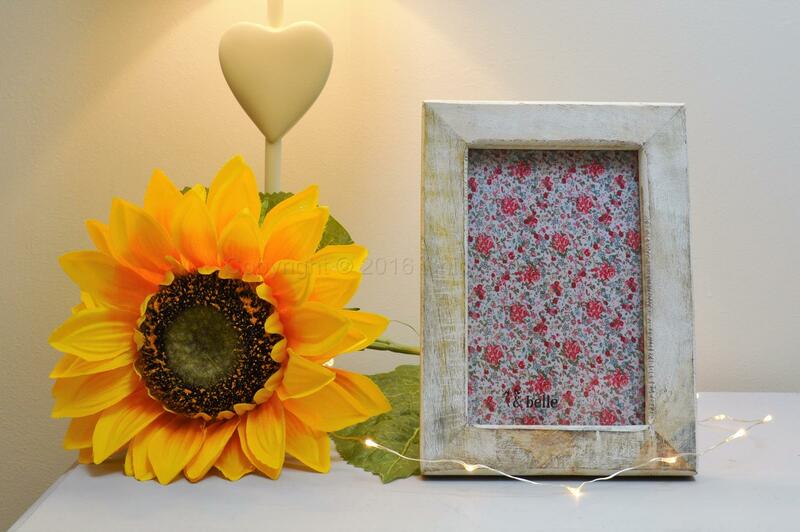 This shabby chic frame would look gorgeous sat on a mantelpiece or shelf, both portrait or landscape. It would make a lovely gift fill it with a picture and the memory will last forever.